The S4M Group of Companies is a organisation of maritime related companies founded in the Netherlands with expertise in niche (global) markets. 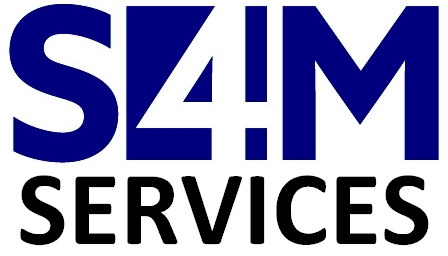 Our mutual goal is not only to serve our clients, but also to improve on the things we are doing with a focus on safety and creativity. We are motivated by passion for this industry. 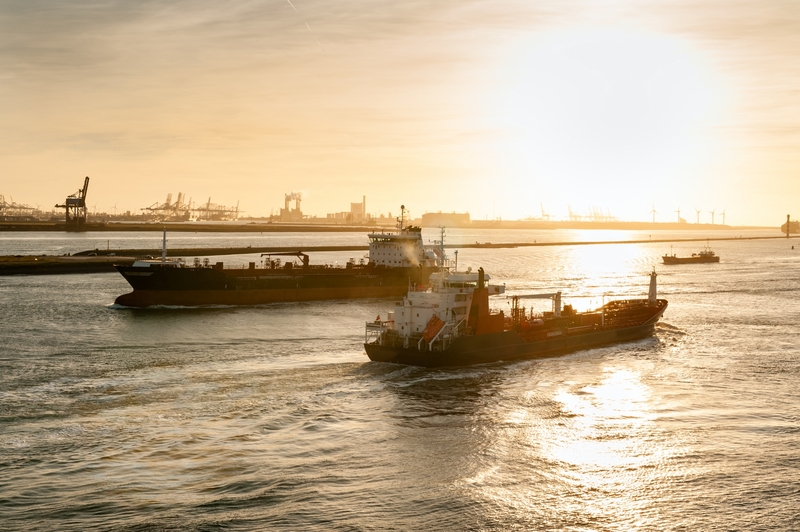 The companies under our group are globally active in Tanker chartering/management, (ARA) inland barging, bunker trading, STS operations, employment agency, S&P and more. 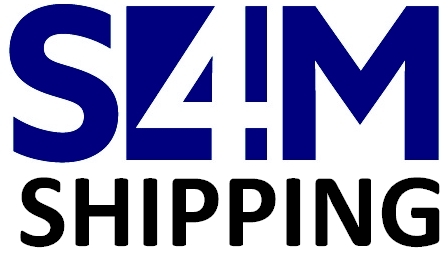 S4M Group of Companies bring you a total solution for all maritime matters. Copyright © 2019. 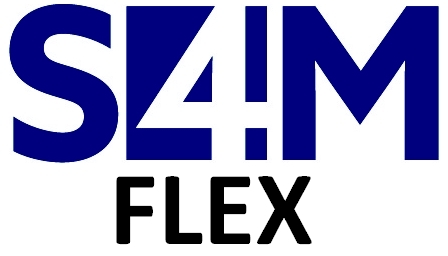 S4M group of companies.